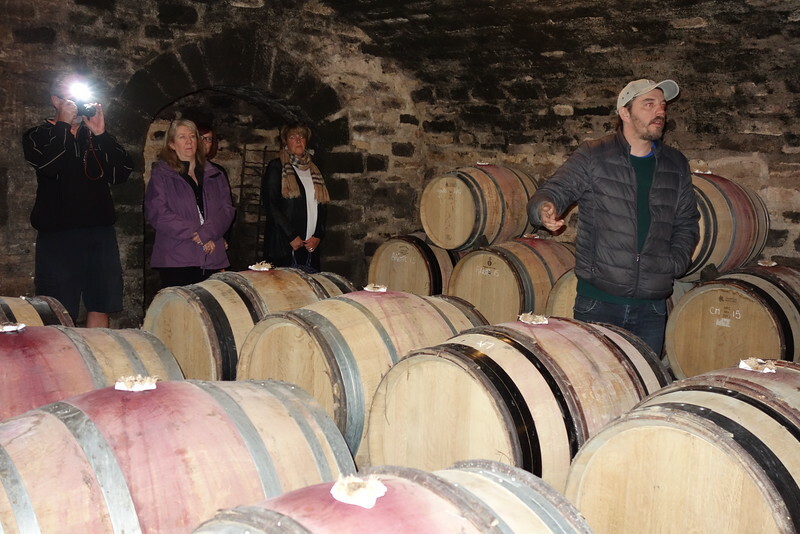 Our final stop of the day may have been the group's favorite - Domaine Rene LeClerc in Gevrey-Chambertin. The domaine is now run by Rene's son Francois. Francois gave a winery tour, tasting and all with a great sense of humor.